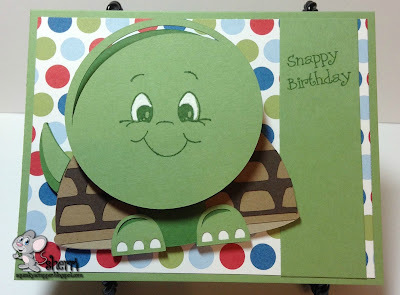 Hi everyone, it's Sherri from The Squeaky Scrapper with today's Action Wobble project. For more information on this and other Action Wobble projects please visit me at The Squeaky Scrapper. 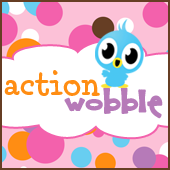 If you don't have any Action Wobbles of your own you can pick them up at the Royal Shoppe and you won't be disappointed - they give life to all your projects :) Warning: they are addictive!